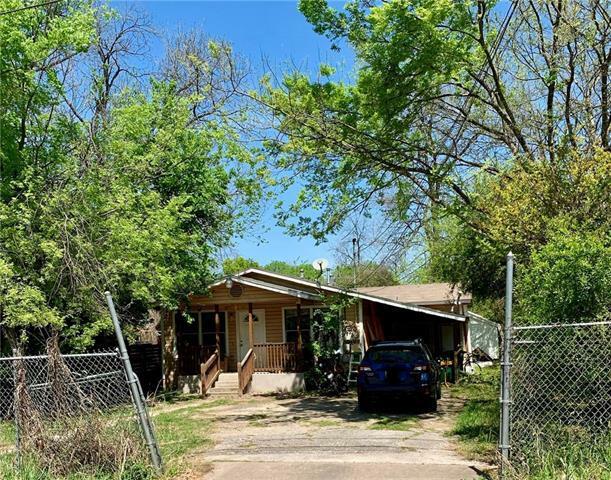 Great investment opportunity in highly sought after East Austin, just off E 7th St. Large level lot, with off street parking. 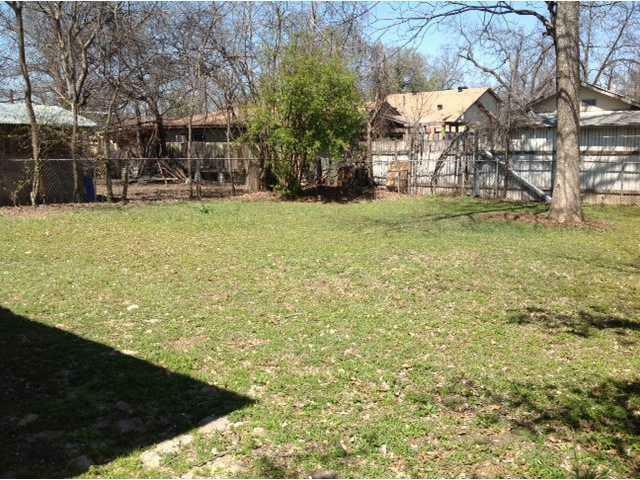 Walking distance to HEB, located near restaurants, coffee shops, urban farms, art studios, and just minutes to downtown. Disclaimer: All information deemed reliable but not guaranteed and should be independently verified. 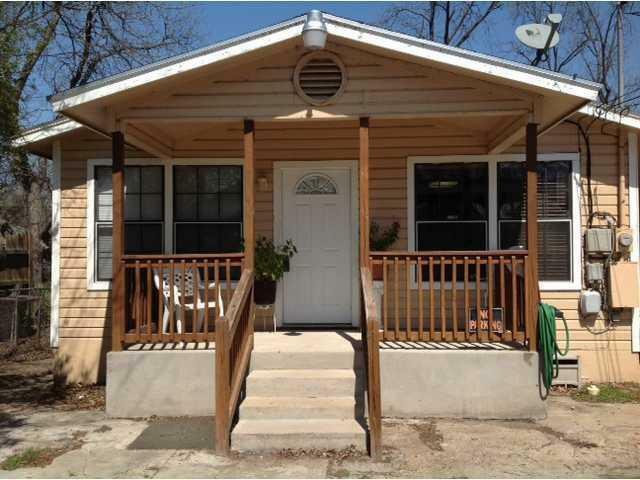 All properties are subject to prior sale, change or withdrawal. 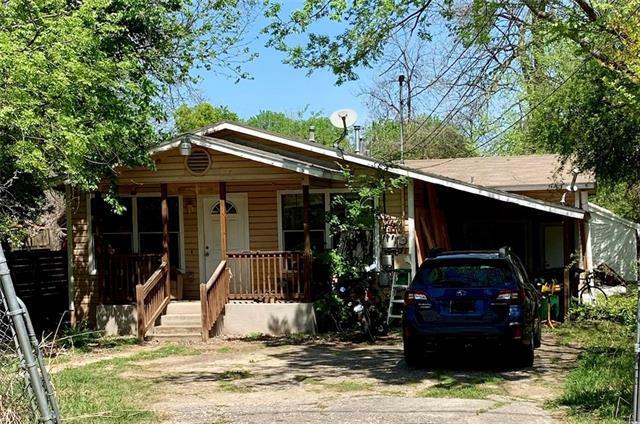 Neither listing broker(s) nor AustinRealEstate.com shall be responsible for any typographical errors, misinformation, misprints and shall be held totally harmless. Database last updated 04/22/2019 12:44:24 PM.